In light of the partnership extension, Eamon Lloyd, head of UK partnerships at Gympass, and Adrian Worsley, national operations manager at Bannatyne, share their thoughts on how the partnership is shaping up and the benefits it’s bringing to previously inactive individuals. Lloyd: Gympass is the UK leader in corporate fitness sales. We bring together employees from our corporate partners, like Aviva, with a curated network of fitness facilities like Bannatyne Health Clubs. Our mission is to defeat inactivity by helping employees find an activity to love, and our model clearly works: Gympass offers the largest fitness network on the planet – 40,000 gyms and studios in 14 countries. How do operators, like Bannatyne, benefit from a partnership with Gympass? 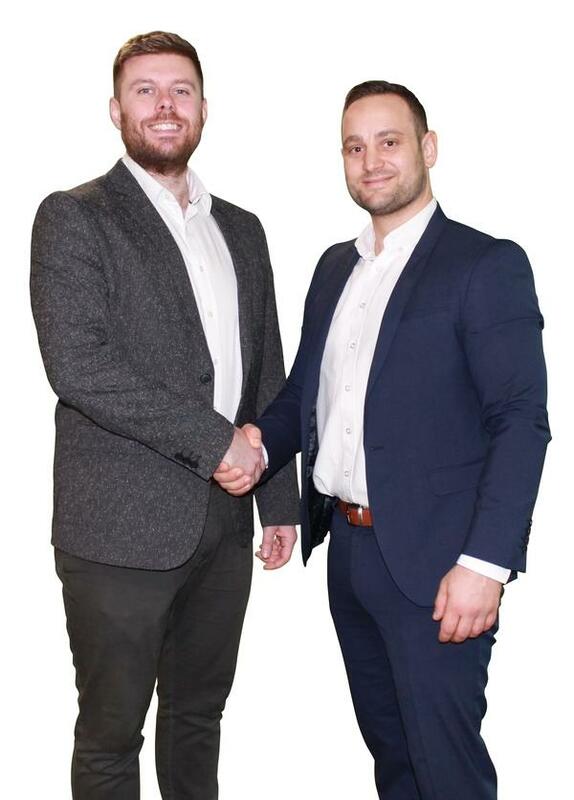 Lloyd: Gympass works with some of the UK’s largest employers, giving the operators access to a huge potential customer base, meaning 80 per cent of the people accessing an operator’s facility via Gympass will be completely new to the brand. It creates an entirely new revenue stream for operators and requires very little effort on their part. What’s more, we can predict how many new corporate members we can bring to a club with a great deal of accuracy. How did the partnership with Bannatyne come about? Worsley: The Gympass model appealed to us, as it meant we could reach a wider spectrum of corporate members and create a new revenue stream for our business. Through partnering up with our current corporate department, Gympass enables us to reach a new market of people that we haven’t been able to reach previously. What have the results of the partnership been so far? Lloyd: Over the first 12 months, results of the Bannatyne partnership were incredible. Nationally, Bannatyne has seen a big increase in both revenue and new members. We’ve just extended our relationship for an additional three years and in that time, we anticipate being able to bring 6,000 more members to their clubs across the UK. Worsley: Gympass has proven to be an invaluable partner for us to get more inactive individuals into our club. We’ve seen steady month-on-month growth over the last 12 months working with them. In just a one-month period, we saw a 77 per cent uplift in revenue. We expect this growth to continue and are really excited about what the future holds. What has been the biggest benefit of the partnership to date? Worsley: Bringing more inactive people into our clubs. This is proven by the statistics we have so far, showing that 80 per cent of Gympass users are new to gym memberships. Gympass works with some of the UK's largest companies, providing a platform for inactive people to engage with exercise. We believe that without the services of Gympass, most of these people would never have set foot in our gyms. How does Gympass help attract new members to a club like Bannatyne? Lloyd: We promote Bannatyne Health Clubs through a range of campaigns: both live events and digital. We work with wellness and HR teams from our network of corporate partners and host wellness events, breakfasts, health talks and taster sessions to speak directly to consumers who are considering joining. We have a dedicated team with expertise in driving enrolment among the employees in our client companies. 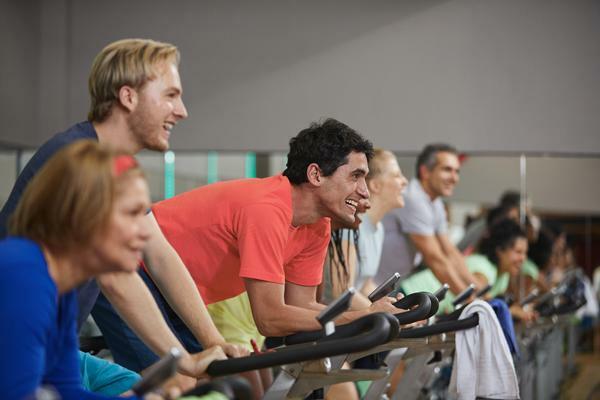 As a result, we bring more people to gyms, especially previously inactive people. We only partner with companies that are willing to promote employee wellness, and together we work hand-in-hand to dramatically increase the size of their physically active employee population. It’s good for our operator partners, good for our network of corporate partners and generally, good for the gym penetration rate. What kind of feedback are you getting from Gympass members? Worsley: Gympass members love our clubs. They often comment on the value for money they’re receiving. They love the variety of activity we offer – everything from engaging group exercise classes to relaxing spa facilities. No matter what, they can always find an activity that suits them.